Since its initial product catalog was released in 2014, Doleco USA has continued to expand its product line to serve the growing number of customers choosing Doleco as an option to over distributed brands. 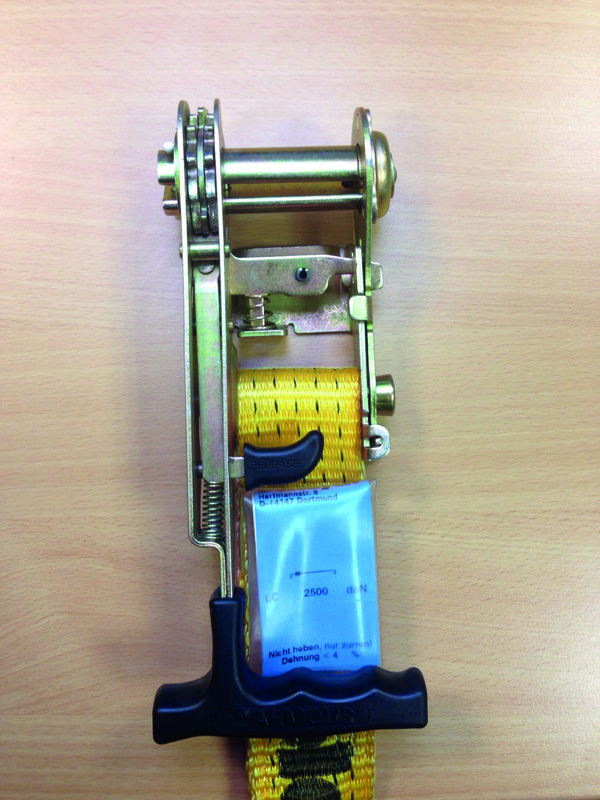 Among the new offerings are patented side loading ratchet strap assemblies, new patented winch bars, new transport chain packaging, an expanded retail strap offering, a hardware section and a new section devoted to high capacity premium Dyneema tiedowns and slings. The new catalog is scheduled to begin shipping on or about Feb. 22, 2016 and is available now on the company’s website. Doleco USA is a two-year-old subsidiary of Dolezych GMBH, an 81-year-old German-based manufacturer of lifting equipment, slings, ropes and load-securing technologies. The new catalog is scheduled to begin shipping on or about Feb. 22, 2016 and is available now on the company’s website. 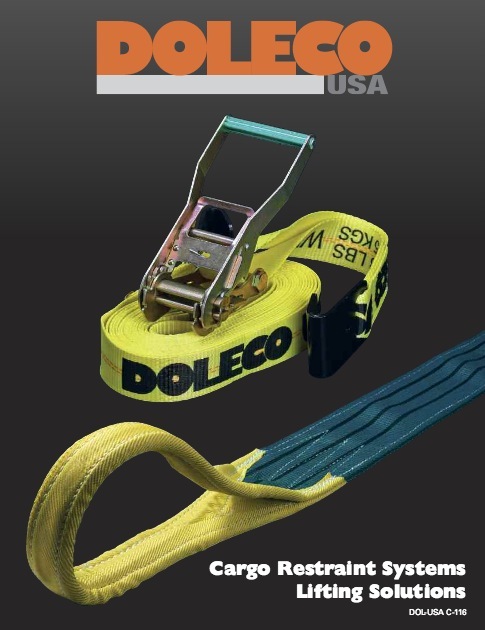 Among the new offerings are patented side loading ratchet strap assemblies Since its initial product catalog was released in 2014, Doleco USA has continued to expand its product line. 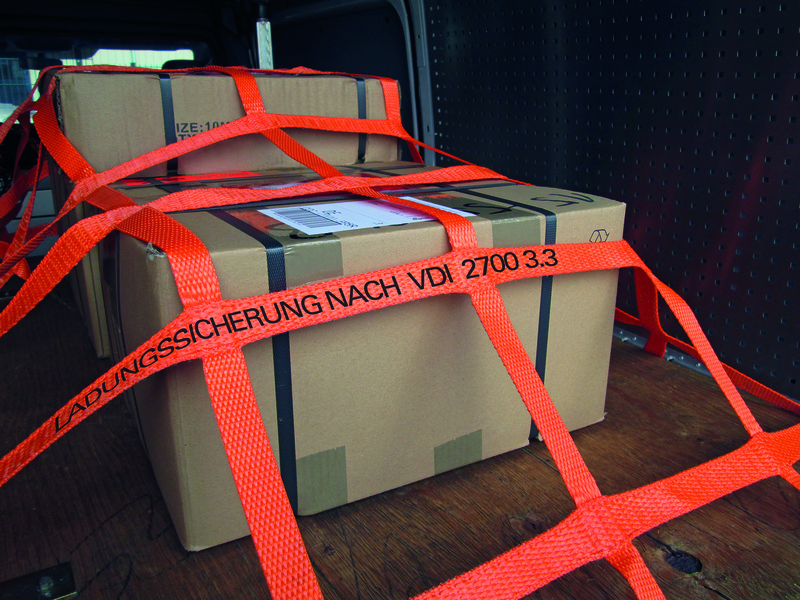 Doleco now offers patented winch bars, new transport chain packaging, an expanded retail strap offering, a hardware section and a new section devoted to high capacity Dyneema tiedowns and slings. Doleco USA products are available in the US, Canada and Mexico through the company’s Master Distributor network which includes over 6,000 distribution points.